You may not have heard of the name, Tom Dixon. But you have probably encountered some of his furniture and lighting works on magazines, social media or upscale restaurants and hotels. His most iconic lighting works include the Void series, a brass-molded chandelier, with the outer surface polished to presenting a mysterious mirror effect. 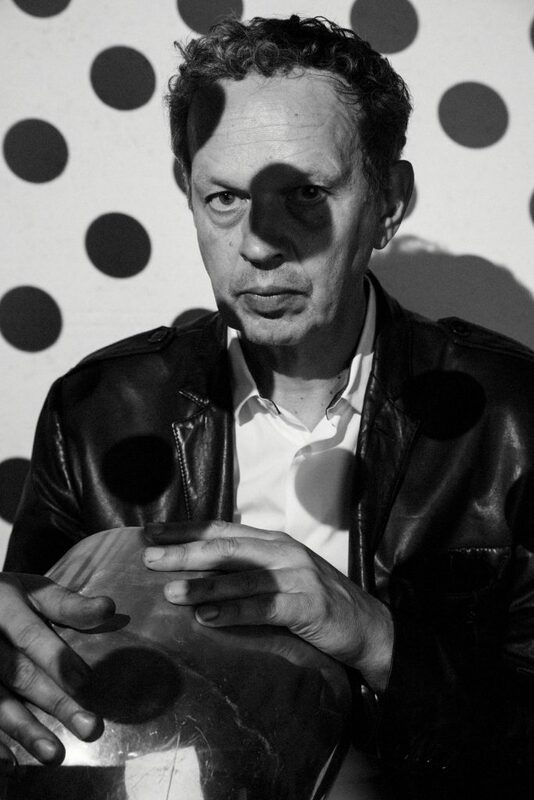 As a former rock band bassist and a metal welder, Tom Dixon (OBE) is a self-taught British industrial designer and a brand founder. Without professional design training, he created the unique style of transforming wasted metal into design furniture. 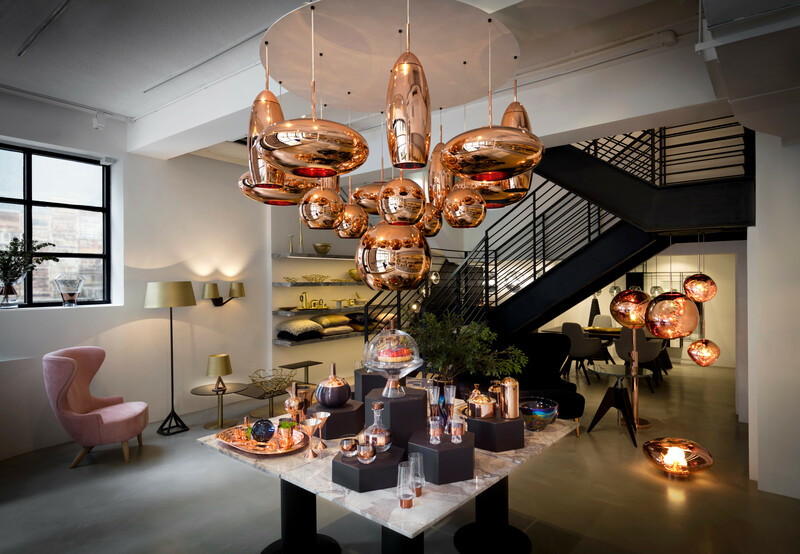 With over thirty-years of design, Tom Dixon has become an icon for British contemporary industrial design. His works are distributed in 68 countries and some of them have been curated as permanent collections at some of the world’s most prestigious museums, including V&A, MoMA and Center Pompidou. 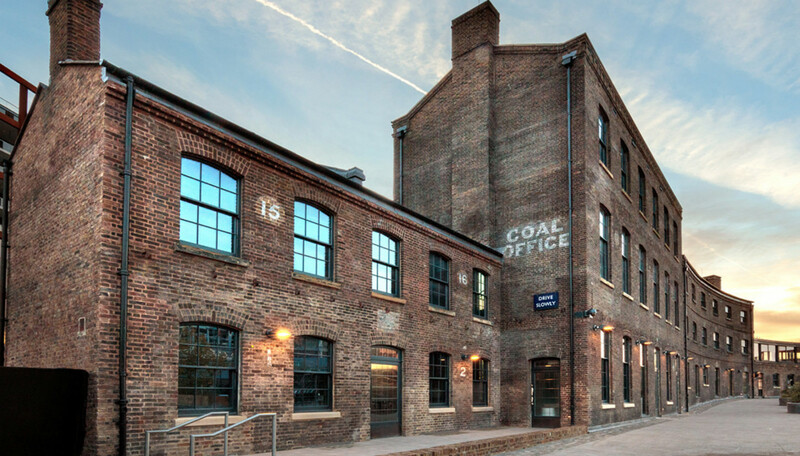 The Coal Office is Tom Dixon’s most recent works. It is the new headquarter of ‘Tom Dixon’, located at King’s Cross in London, after Coal Drops Yard’s massive transformation last year. A whole row of Victorian buildings covering 1626 square meters, brings together brands’ showrooms, studios, offices, restaurants and cafes. Central Saint Martin School of Art and Design is also located here. 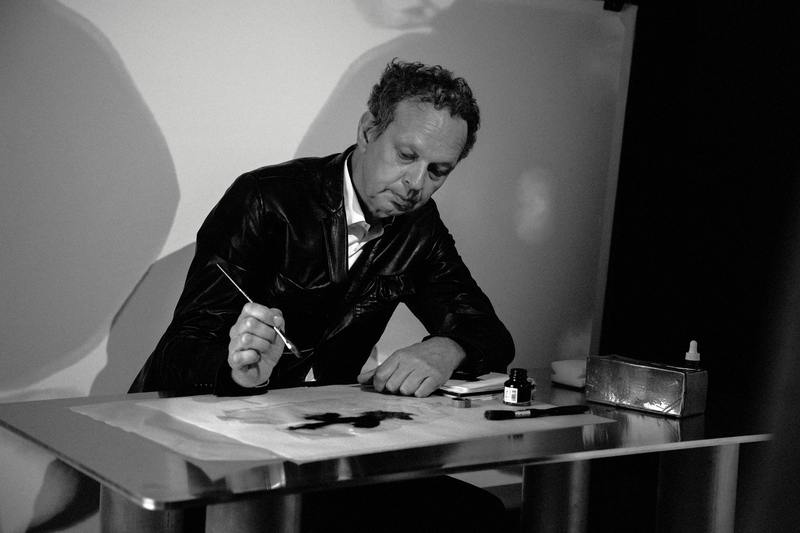 Tom Dixon has built his universe through diverse experiences, from music, contemporary lighting, furniture and accessories to high profile projects including Mondrian Sea Containers (London), Alto (Hong Kong), Himitsu (Atlanta), Le Drugstore (Paris), and Bronte (London). 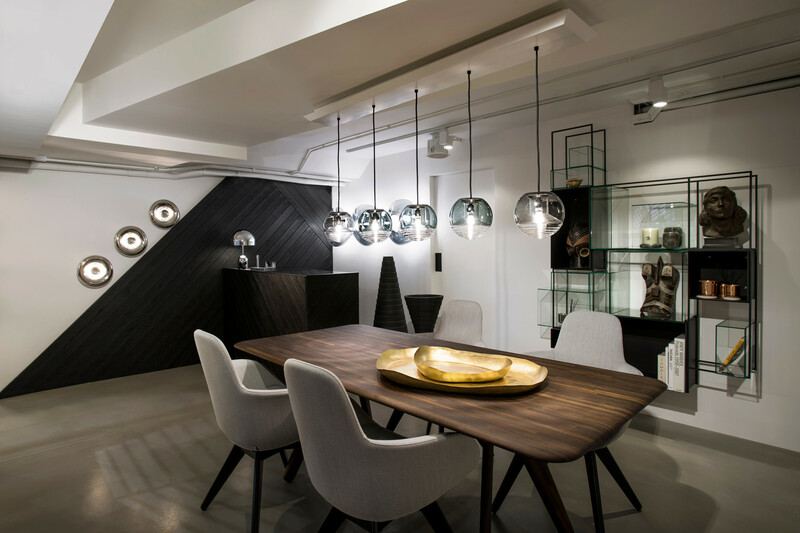 Recently, Luxe.Co visited the new headquarter of ‘Tom Dixon’ in London and had an in-depth dialogue with Mr. Tom Dixon, who shared with us his understanding of design and the market, particularly the China market. Luxe.Co: How do you work as a designer and a brand owner? How do you balance your creativity and genuine ideas and the market? Tom Dixon: I guess that I kind of work differently from most of product designers, because we do not just design the product, we also put it into production, market it and distribute it, which is not normal for product designers. When product designers work for big companies, these companies do the marketing and distribution. I have set myself much closer to fashion designers in terms of business models. It is very normal for fashion designers to have their own names on products and to do their product development, distribution and marketing. That is what we do. It means that it is the designer who build the business rather than what normally happens, which is that the products build the business. Our business model is unique. That means, ultimately, I can create my own world and even extend to restaurants, hotels and other fields. Customers can see the narrative and the story, and hang out together here. They would feel that they are visiting a fashion store. Products don’t really need to work as an individual thing. Instead, they work as a part of the ecosystem. Luxe.Co: As a designer, you have to always generate different product ideas to satisfy the market. In fashion, every season, designers provide new products to meet market needs. But for furniture and lighting products, the product cycle is rather longer. Tom Dixon: The problem is a benefit. I think that for fashion design, every six months, you have to renew products. In furniture business, people cannot consume that quickly. Dealers and customers can only really refresh their material every ten years if they are lucky. Therefore, people buy for twenty years. We have to balance new products with consistency. The cycle is not a fashion cycle. More and more consumers are interested in furniture design. From publications to social media, you can see that people are always pursuing freshness, even in the furniture industry. 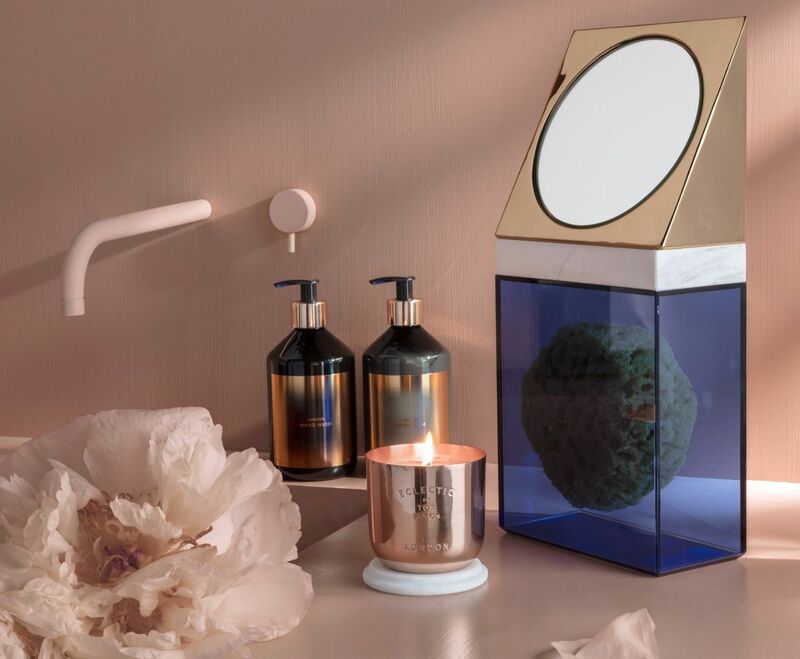 The furniture update cycle is relatively slow, but we can do some home accessories, such as fragrance and tableware series, which makes us stay closer to the fashion industry cycle. Luxe.Co: How do you see the problem of being copied? Tom Dixon: The problem we are having now is that we became well-known in China because of the copies but not the real thing. You know we don’t have any distribution in China now. But we will open a store with our partners in mainland China this year, which may be located in Shanghai. We need to let Chinese consumers know why they should use the original, which means having shops and having marketing. We are just starting in China. In the home industry, it’s more difficult to show everything in a traditional environment. You need to have enough room to show tables, chairs and lamps, much more than the space needed to display handbags. Luxe.Co: There are many successful furniture companies in Italy, but they are usually small-scaled, especially compared with fashion companies. What is your opinion on this? 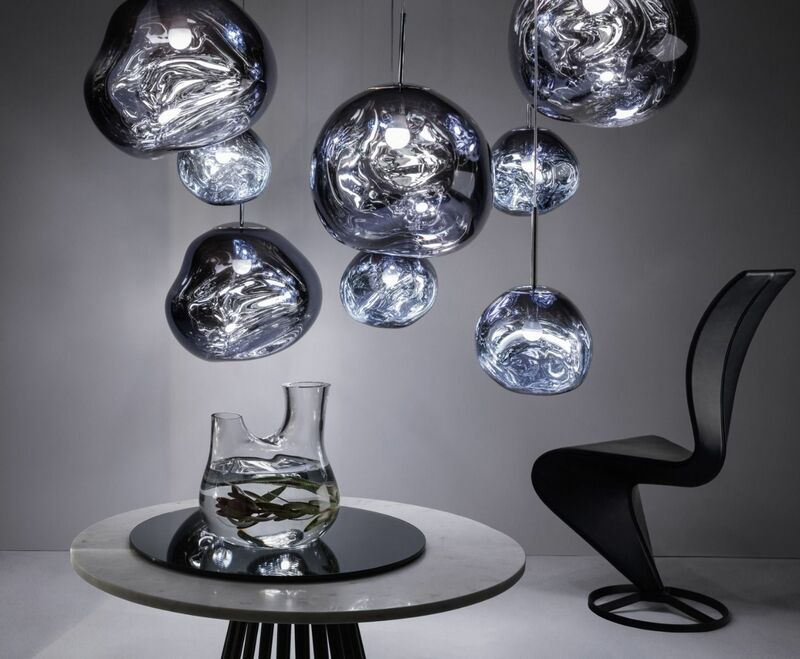 Tom Dixon: The entire furniture industry is very traditional and very difficult to globalize. 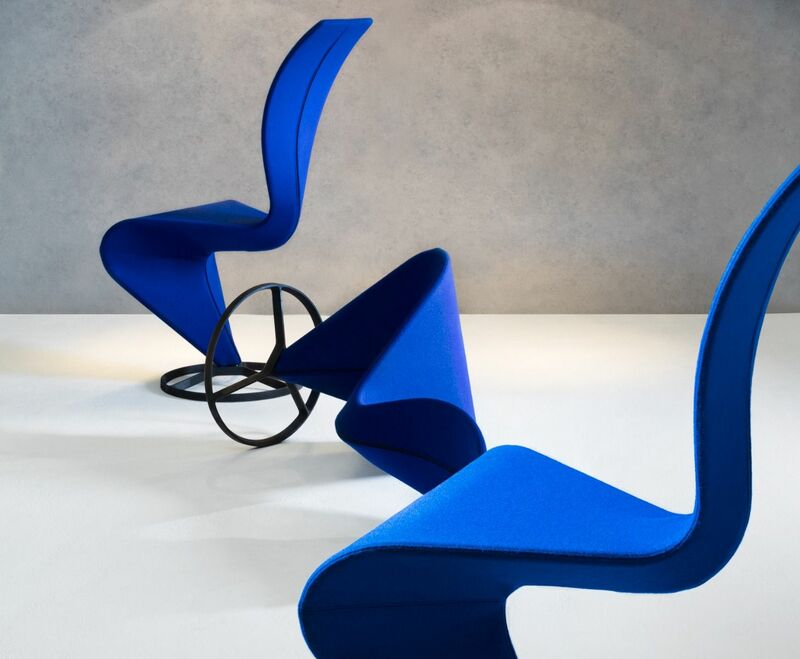 Italian furniture companies pay more attention to production, but are lack of concepts. Therefore, it is difficult to globalize. Globalization requires companies to have less “production attitudes” and more “brand attitudes”. At the moment we are in the early stages of the transition from the old-fashioned model to the contemporary model. We are also in the beginning of the globalization of the furniture industry. The reason why IKEA became a global home furnishing giant is that they have design experts and brand experts. The furniture industry is not a fast-moving industry, and furniture has always been a long-term investment. Over the years, a table or a chair may flow into the second-hand market, but they will not be discarded. We make sure our products are durable, not just popular. This is what I have been doing since I entered the market. Furniture can be used for a lifetime. Luxe.Co: In your opinion, what are the differences between China’s home market and that of other countries? Tom Dixon: From the perspective of consumption, China’s home furnishing market is developing rapidly. In cities in China, Japan and South Korea, apartments have similar appearances, they are usually small with low ceilings. Such spaces are not suitable for products such as chandeliers. This phenomenon (small apartment buildings) is now beginning to appear in the West as well. Certainly, the living space around the world is shrinking. In the past, in China and even in Asia, people would choose to meet with friends in restaurants or hotels instead of home. For them, home life and social life are separate. Today, consumers in Asia often invite friends to come to their house. Just like fashion and cars, home furnishing becomes a way for Asian consumers to showcase their lifestyle.